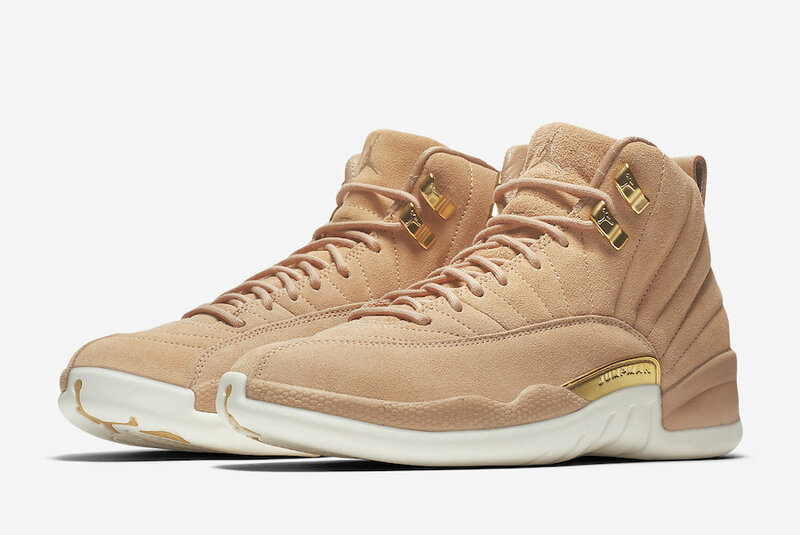 Jordan Brand has revealed their upcoming women’s collection for Spring 2018, which included an Air Jordan 12 Vachetta Tan colorway. 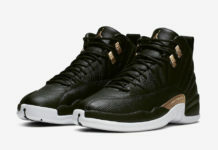 This Air Jordan 12 features a premium suede Vachetta Tan upper with hits of Metallic Gold for a nice luxurious touch. Completing the design is a clean White midsole and rubber outsole. 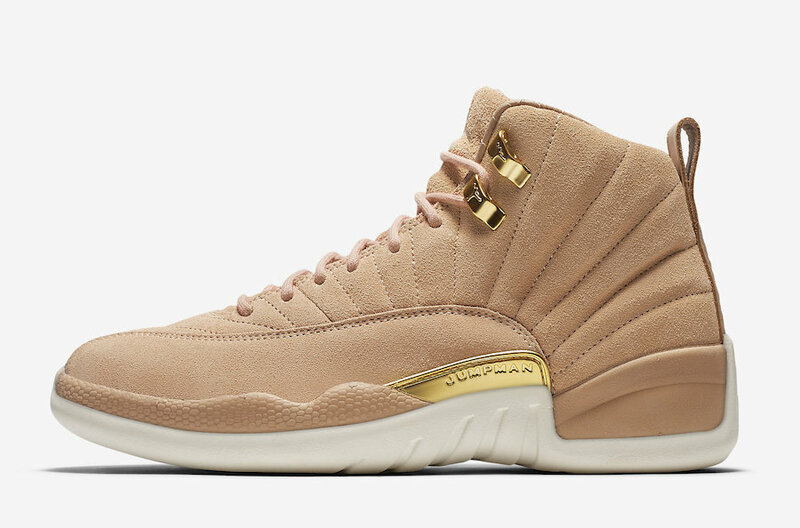 Look for the Air Jordan 12 “Vachetta Tan” to release in women’s sizing on March 23rd at select retailers and Nike.com. The retail price tag is set at $190 USD. They’ll be available in women’s (5-12) and grade school (3.5-10.5) sizing. 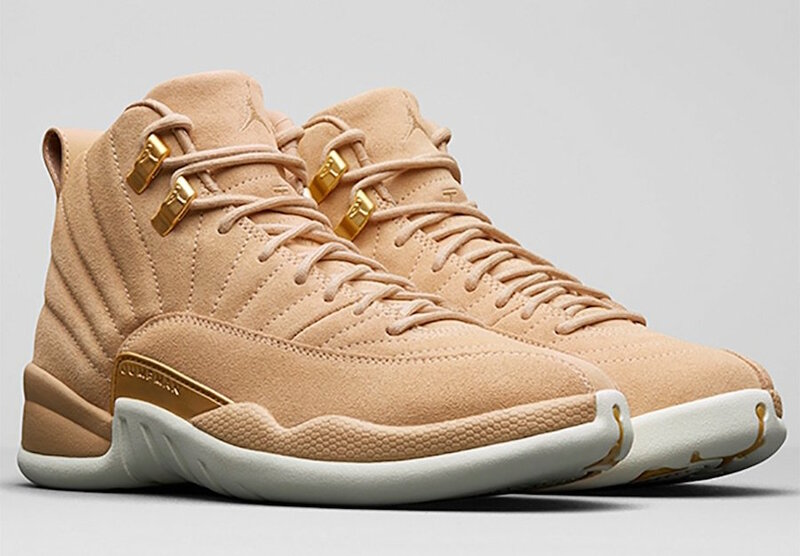 UPDATE: Nike releases official photos of the “Vachetta Tan” Air Jordan 12.